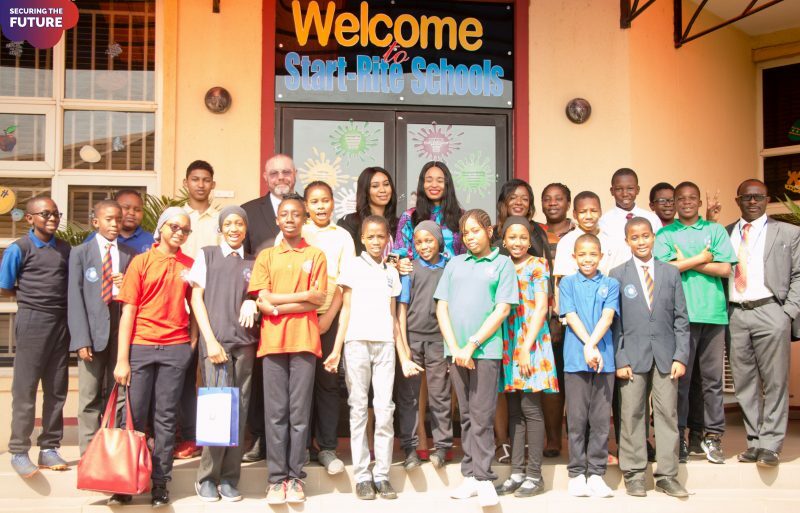 On Thursday, 24th January 2019, Start-Rite Day Secondary students were happy to welcome Dr. Chinonyerem Chisom Lawrence Welle, an International Conference Speaker and advocate for health and wellness. The students discussed with Dr. Welle, the changes they will encounter as they go through puberty; how to take care of themselves and keep a stable, emotional and healthy life. In this relaxed setting, Dr. Welle explained to the students that they are at an age which is full of physiological, emotional and social changes. All students were given the opportunity to anonymously submit questions which were addressed randomly – no judgment, no stigma – just the facts. This was followed by an interactive session, allowing the students to discuss, ask questions in order to seek appropriate knowledge.